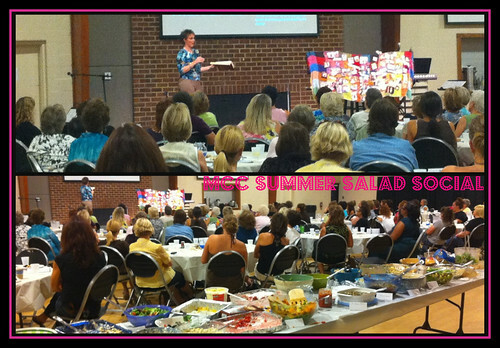 Tonight was the Summer Salad social at MCC for the women’s ministry. It was such a great night. I really enjoyed all the wonderful food but most of all I really enjoyed seeing all my ladies. It was such a joy to catch up with them and hug on them. After some chit chat and food time we had a time of worship and then Ashley Schermerhorn shared with us a powerful message on perspective. In 2008 Ashley was diagnosed with leukemia and she shared with us her journey to being cancer free. She had us crying, laughing and all feeling the depth of her journey. 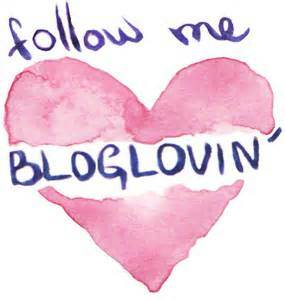 The main thing that she talked about which is why I wanted to blog about this is perspective. When were going through a journey we need to think about God’s perspective on our journey. Not only is God way up high in the heavens with that perspective but he also sees us up close and sees our journey through that perspective. He knows every little thing and every big thing we go through on our journey. I loved how she talked about going through the trenches. When were going through the trenches she said she gets a visual image of pushing her way through thick thick bushes not knowing if she will be able to see her next step and where her foot will land. Isn’t that where so many of us are right now. That’s where our faith is step by step walking through the trenches and when our foot is about to land God swoops down and clears the brush so that foot can land. I was so encouraged by this message going through the long journey that I’m going through. But I have faith and I know God has a plan I might not be able to see all of it right now but I’m getting my foot ready to make that next step in the trenches and my faith allows God to come down and clear the way for that foot to land. I hope this encourages anyone else in the thick of life right now. Ladies at MCC I love each and every one of you. I’m praying for all of you as we go through all our journeys and I can’t wait to hear another one of our ladies share her testimony of how God got her through.